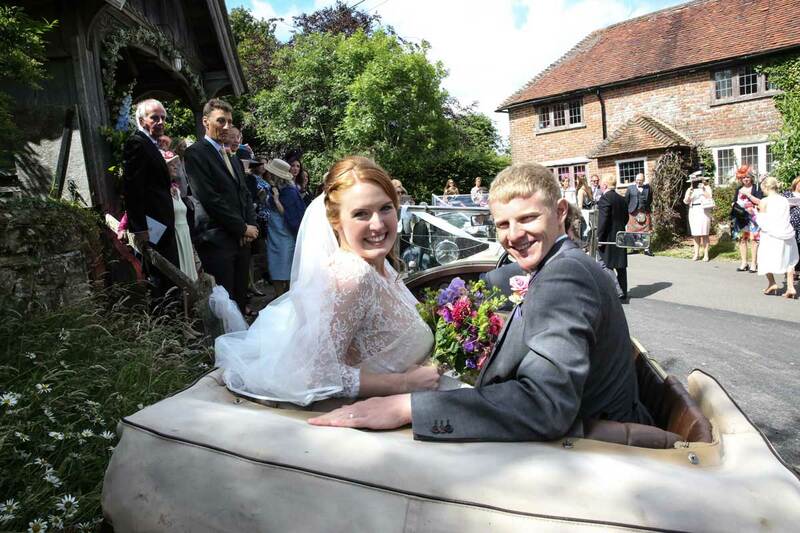 Super Event can organise and manage your wedding or event. Offering luxury marquees, wonderful food and drink as well as providing all the staff and managing the event, we can do the lot. There is no need to look any further, we have all the experience in-house to make your event everything you hope it will be. Super Event is not an agency. 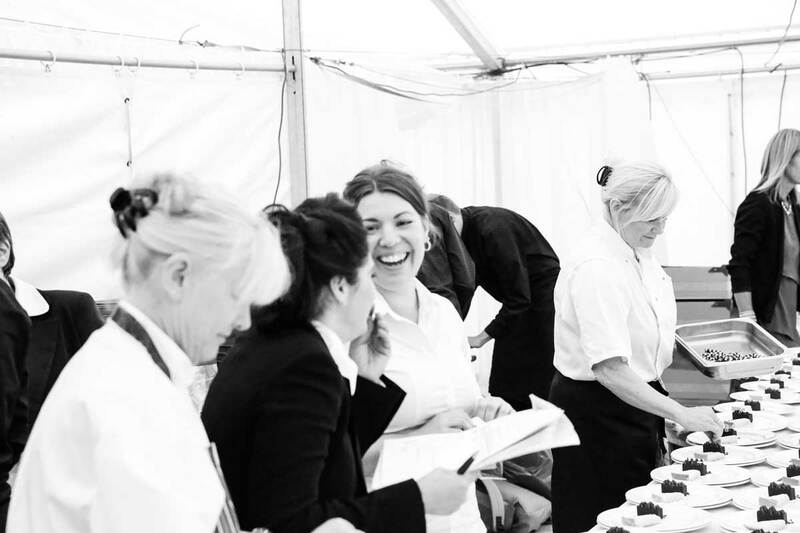 We are caterers and work in our own marquees. 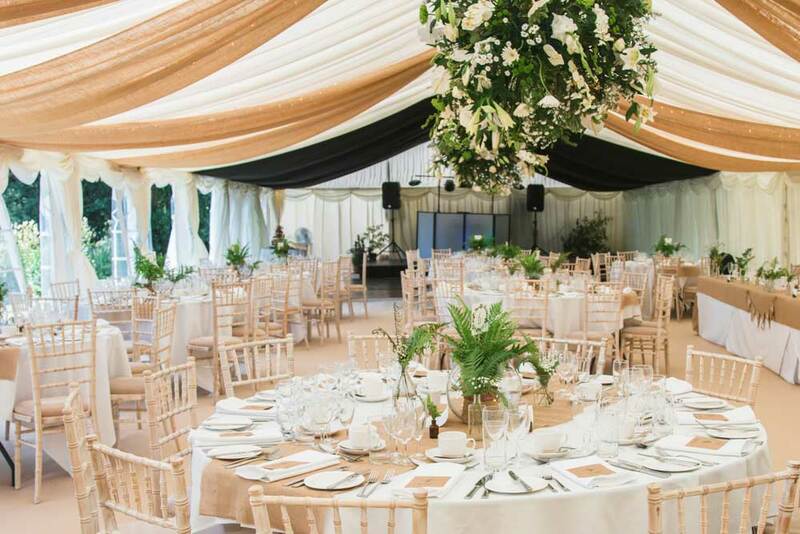 You will have one point of contact who will organise both your catering and marquee arrangements. Why make it all more complicated than it needs to be? Click here to find out more about our whole package. We will give you a luxurious canvas to add all your own touches to. We are not taking the fun away from you: bunting, lanterns, foliages, table decorations and flowers. These are all the exciting parts for you to add, which will turn this luxury shelter into your own. We just do the hard work for you. 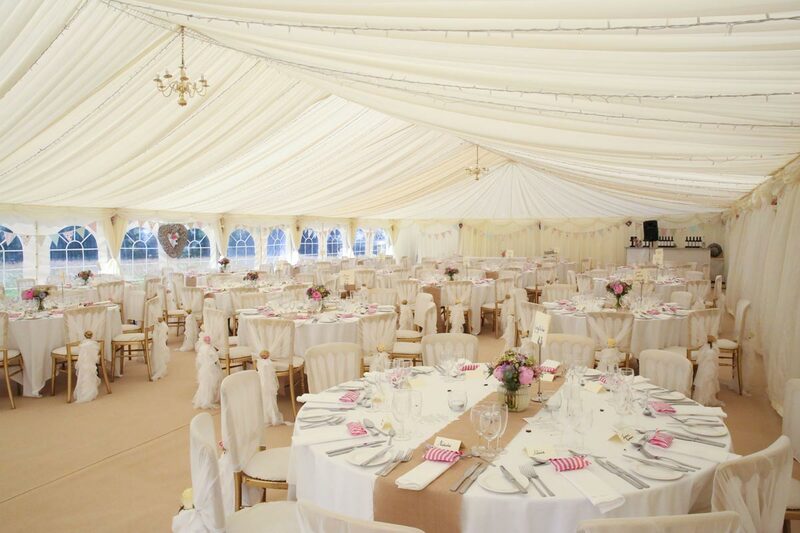 Click here to find out more about hiring a marquee, prices and sizes. 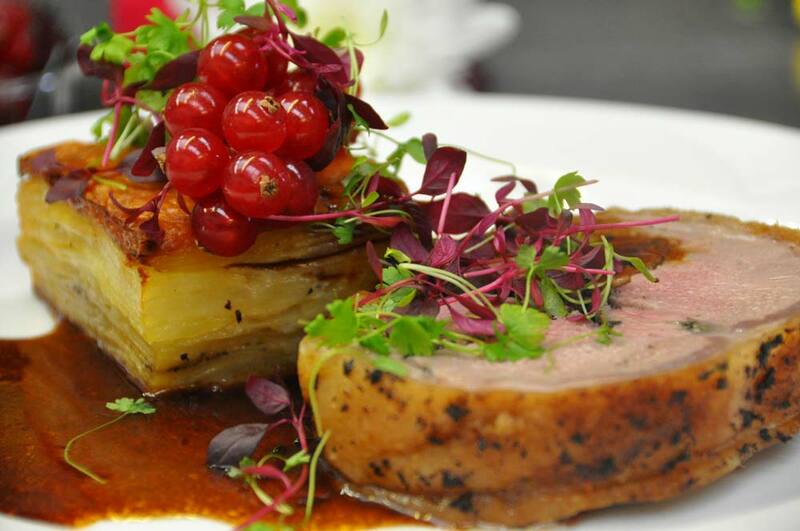 We have designed a whole range of amazing menus for you to choose from. Your wedding food will be cooked on site in our professional mobile kitchen, with all of our catering equipment being automatically included in your set up. Click here to discover our menus and all-inclusive prices. Did you ever think you could supply your own drinks without any corkage charge? Well you can now. 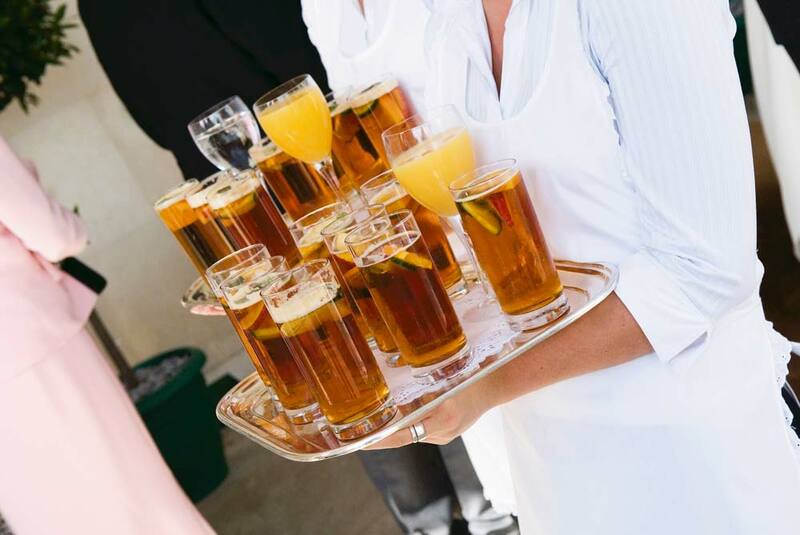 Or maybe you will wish to consider our ever so popular, unlimited and affordable drinks packages. And possibly a cash bar in the evening? Click here to discover more about the never ending drink options. We have hand picked every member of our staff for their care, their attention to details, their reliability and of course their smile! Our management team have been with us for over 15 years. Our waiting staff, when they come, they never go! Click here to meet the team of “Super event, The wedding people”. You should want to see and hear more about Super Event. So what better way is there than seeing some real weddings pictures, reading some real reviews and even viewing some real wedding videos! Our past clients have had so much fun putting their own testimonials together for you. Click here to share their experiences.